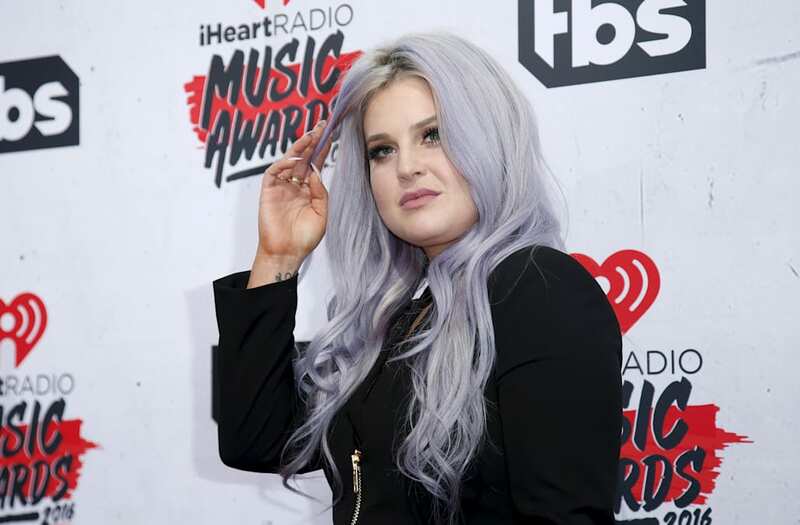 Kelly Osbourne suffered from a life-threatening disease for a decade -- and she didn't even know. In 2004, Kelly's mom, Sharon, surprised her father, Ozzy, for his 56th birthday with a reindeer sanctuary in the backyard of their England home. Kelly got bitten by a tick that Ozzy burned off with a match -- but the family didn't think anything of it. However, Kelly, now 32, experienced various pains for 10 years after the incident, ranging from sore throats and stomachaches, until she had a seizure while filming E! 's "Fashion Police" in March 2013. Doctors diagnosed her with epilepsy and gave her various medications that turned her into a "vegetable." "My prescriptions kept piling up. I couldn't sleep, so they gave me Ambien. When Ambien made me nauseated, they switched me to Trazodone, but that gave me acid reflux, so then I had to take an antacid every day. I took cranberry extract and antibiotics because one medication made me prone to getting urinary tract infections. Painkillers -- for an ex–painkiller addict -- to help with the head and body aches. Not kidding -- I had pills to deal with the anxiety that I was having from taking so many pills." "I had started entering my symptoms into online quizzes, and the results kept coming back Lyme disease," Osbourne revealed. "For the first time, someone listened to me, and I got tested. The results were positive: I had stage III neurological Lyme disease." Kelly wrote in her memoir that she felt "relieved" to finally get a diagnosis, but was "also scared s--tless." "This treatment worked to strengthen my immune system so my body could fight off and get rid of the disease on its own, which is a much more complete and lasting cure. I stayed for two weeks." A number of Hollywood stars, including members of the Hadid family, have opened up about their battle with the scary disease -- and that's precisely why Kelly decided to keep it a secret. "It seems like the trendy disease to have right now, and I'm tired of seeing sad celebrities play the victim on the cover of weekly mags," she wrote. In the aftermath of her scary journey, Kelly has learned about herself -- which she describes in full detail in her new memoir. "I've learned to advocate for myself when it comes to my health, and I trust my intuition," she wrote. And another tidbit of advice from Osbourne: "Stay the f--k away from reindeer." She also opens up about a number of other things, including what it's like growing up in the spotlight (and in the shadow of her famous parents), in her new memoir out on April 25.